Apps Script is handy for automating Google Apps tasks, but it also serves as a complete application platform. 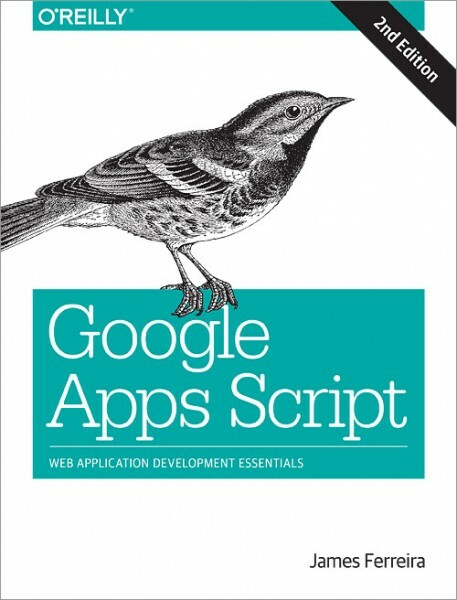 With this book, you’ll learn how to build, store, run, and share data-driven web apps right on Google Drive. You’ll have access to complete code and working examples that show you how everything fits together.